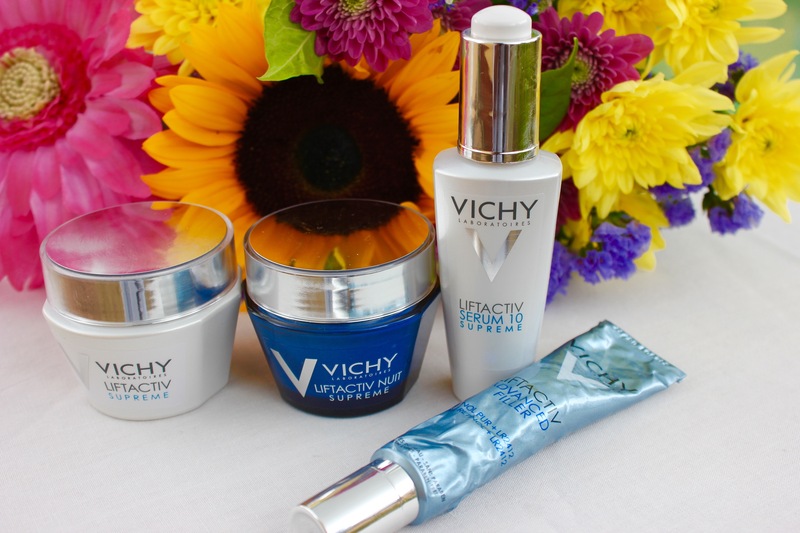 A couple of weeks ago I was invited by Vichy to put their LiftActiv Supreme skin care range to the test over the period of a month to see how much my skin can improve. The products I’m putting to the test are: LiftActiv Serum 10 Supreme, LiftActiv Supreme Day, LiftActiv Night Supreme and the LiftActiv Advanced Filler. Areas on my face that I wanted to address were dark circles around the eyes, fine lines, signs of fatigue and possible dehydration. After washing and my toning my face I proceed to apply one drop of the Serum 10 Supreme and lightly massage it into my skin. I follow this by applying a little of the Advanced Filler, concentrating it around my eyes. Lastly I apply the Supreme Day cream and massage it into my skin. At night I follow the same routine except that I finish it off with the Night Supreme Creme. I have to say that am pleasantly surprised by new routine. Not only does my skin remain hydrated and moisturised, but it’s definitely firmer and smoother as well. What I love the most is how much brighter my skin is. Even my sister commented on how good my skin is looking lately, so I’m really happy that there’s been a marked difference. As we move into Autumn the Johannesburg air is getting drier so I’m excited to be able to use these products at just the right time of year. 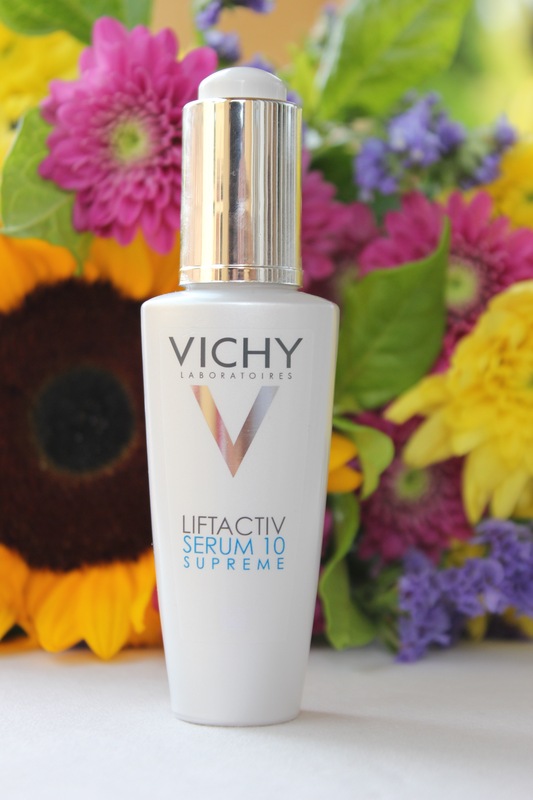 Planning to purchase your own Vichy LiftActiv product? Why not upload a picture to social media and use #MySerum10 to join in. Your skin is beautiful! Thanks for sharing your review.